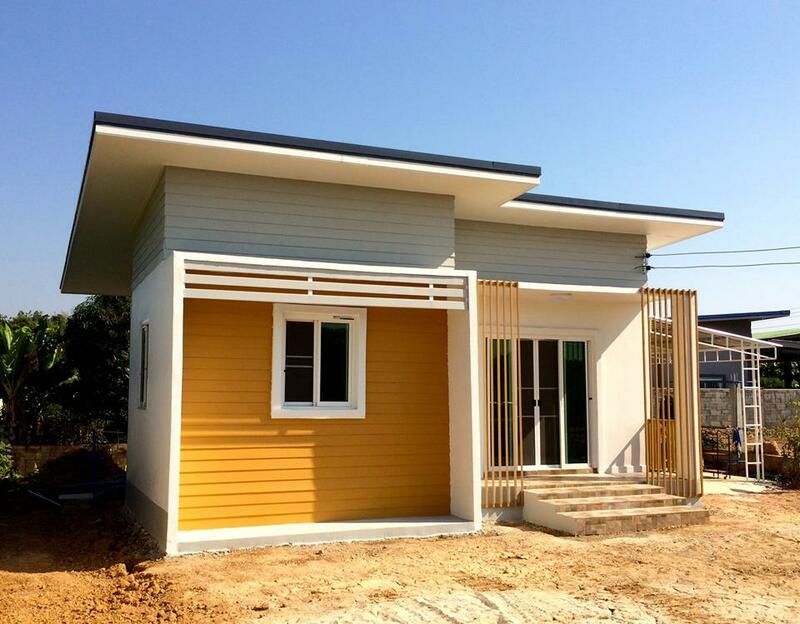 Aside from its cost and maintenance, there are many reasons why you should consider a small house if you are planning to build one. 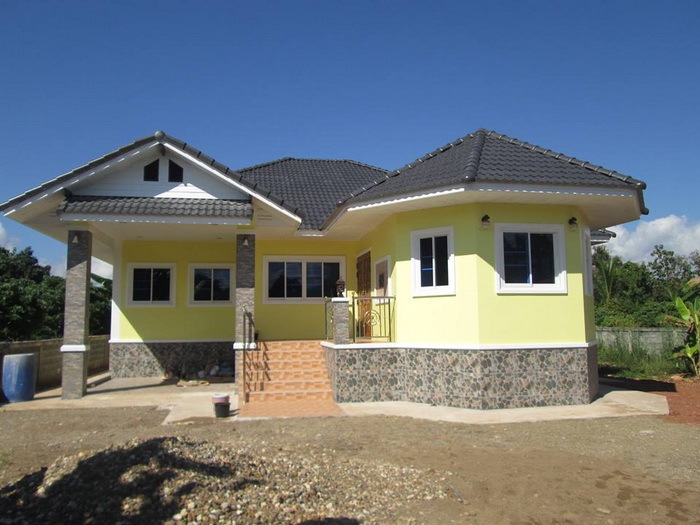 Building a house nowadays is not easy due to increasing prices of labor and material cost. 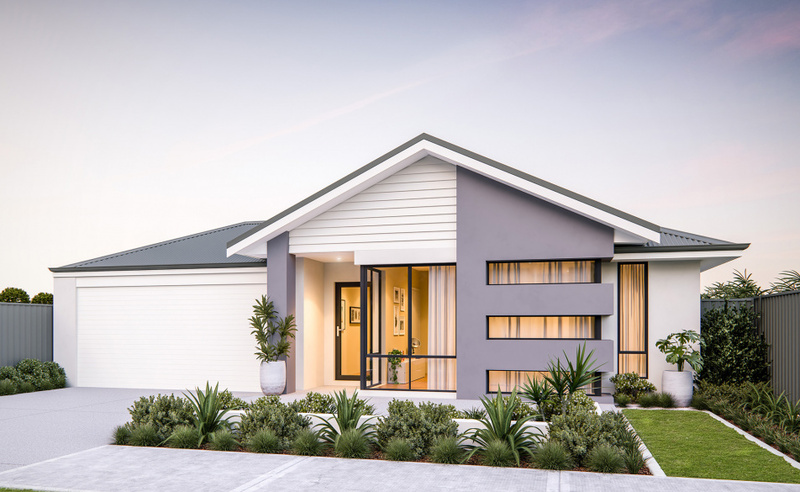 But downsizing your home is not a bad idea at all. In fact, it brings so much advantage no just for you but also for your family. 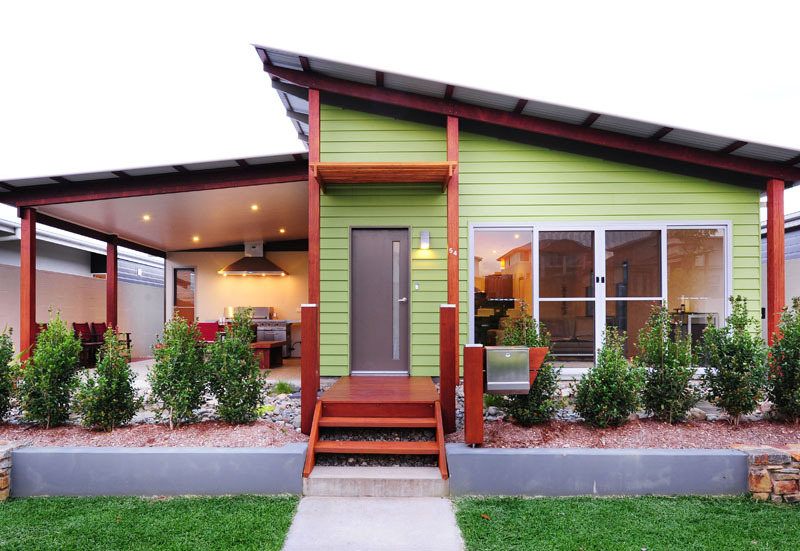 Living in a smaller home can actually improve lives. because you will learn to live with less stuff and you can maintain a clutter-free home because of the space constraint. You won't get stressed about cleaning here and there. 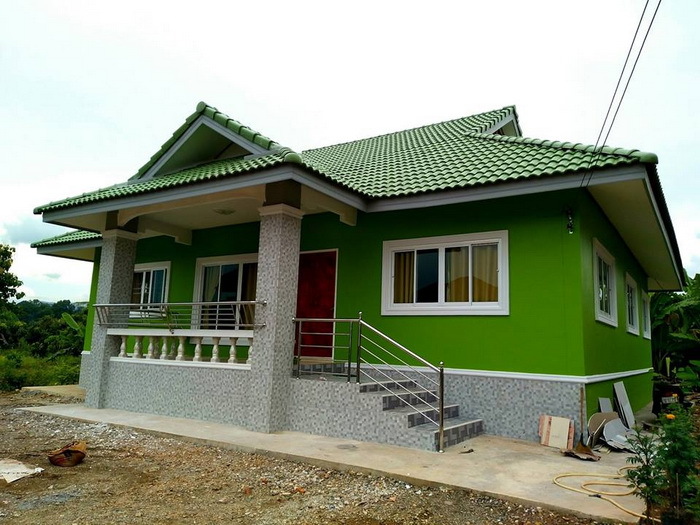 You may ask, will my family be happy in a small house? Well, the answer is yes! Having a small space promotes closer family literally and you cannot lose your children. To sum up, it is not about the house at all but also with the people who live inside that makes it a home. 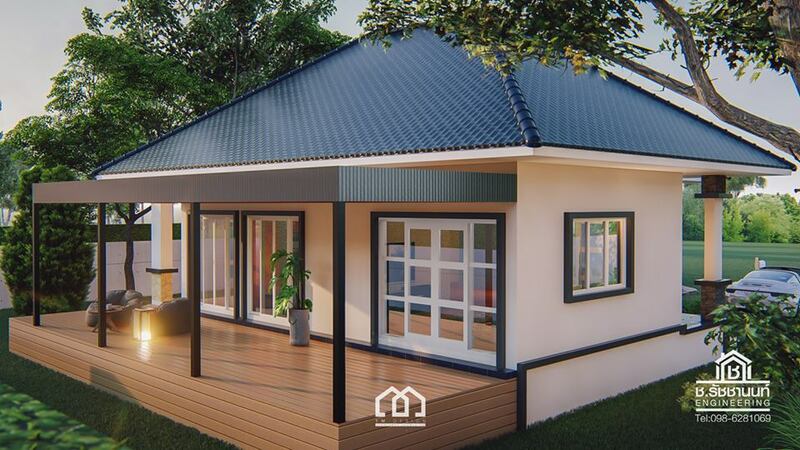 So if you are planning to build a house, here are some beautiful small house design you may consider. 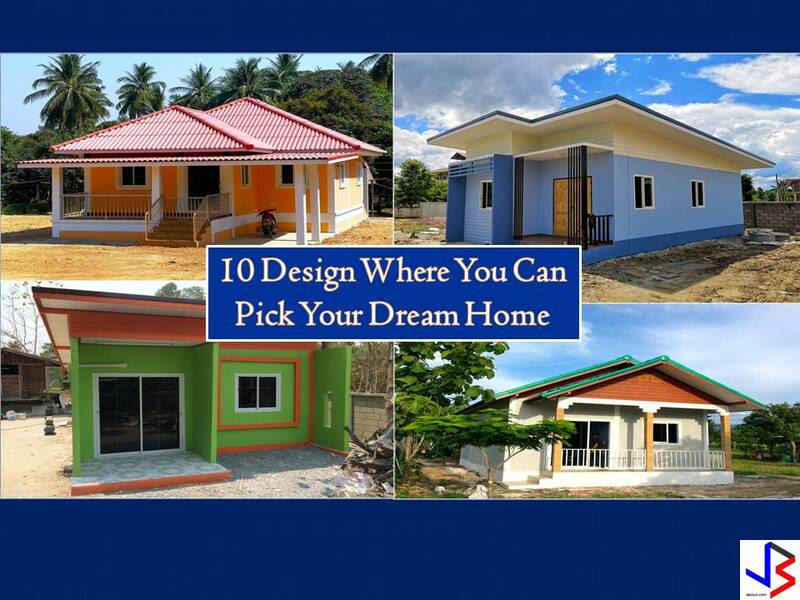 These house plans are from homethaidd.com and floor plans are included. 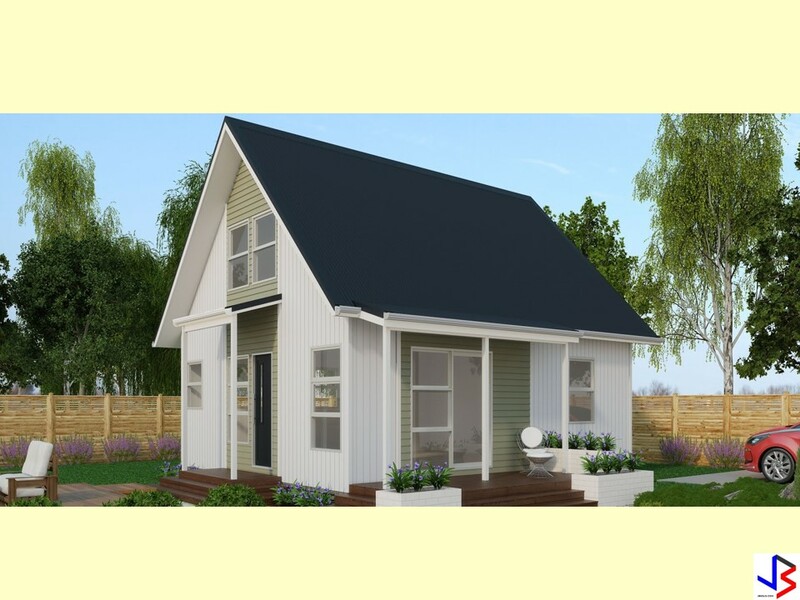 This article is filed under small house design, small beautiful house design, affordable living homes, house floor plan, small house and house design.